"The first patch for the Avatar PC game." When the Avatar movie was unleashed on the world, it took the box offices by storm. It was an amazing film and movie goers everywhere fell in love with it. Fast forward to the release of the video game and well, the traction wasn't all that great, to say the least. There were several issues, besides the fact that you were essentially playing an interactive movie, that plagued the game and took it away from what it could have been. 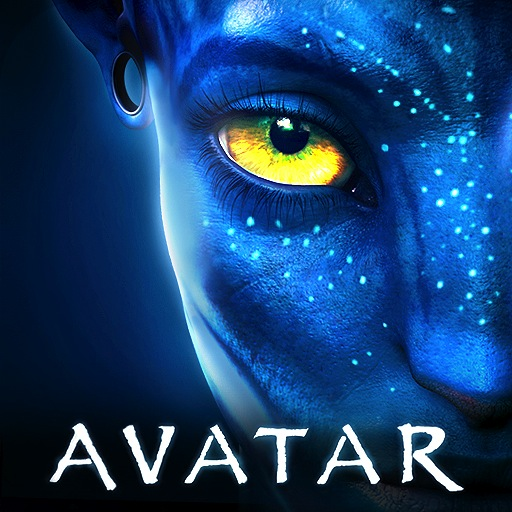 The first patch for the Avatar game on PC aimed to fix those issues and, for the most part, it did but it didn't do much towards increasing any sales numbers. Nowadays each and every game forces you to create an account in order to access the online and multiplayer features of the game. In some cases you are required to create an account just to play the game alone. And when this system fails, it creates chaos, causes some upset fans, and causes the developers to lose customers. If I am forced to login to an account in order to play a game and my login fails even when I am 100% sure that it is correct, I don't think I'll be playing that game again anytime soon. The first patch for Avatar aims to fix issues related to logging into the games online features and leaderboards. Some other issues that this patch fixes are some annoying screen flickering issues and a bug that would cause the game to randomly force close.